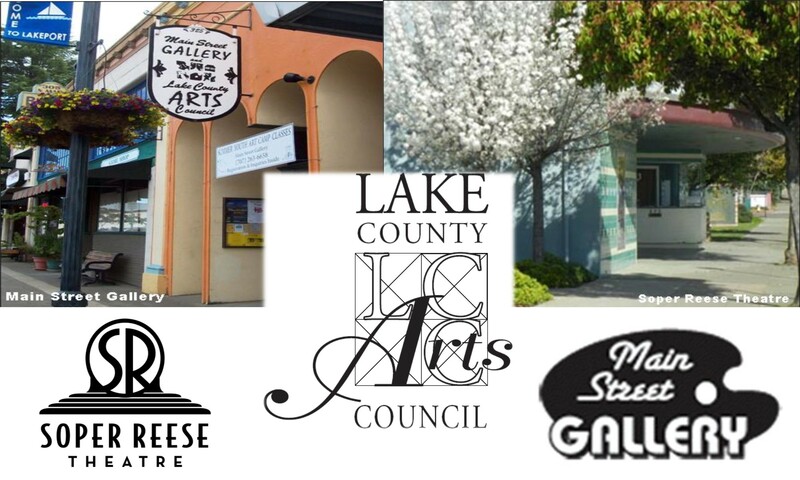 Art Notes is the official newsletter of the Lake County Arts Council. It is published quarterly. Members receive Art Notes as a benefit of Membership.